You have probably heard this description of heaven before. French chefs are renowned all over the world for creating the best kinds of gourmet food imaginable. This is the reason why French people are highly appreciative of fine food even at a young age, and take pride at the wonderful reputation of the amazing French cuisine. What we now know to be the classic French cuisine began to be developed as early as the 17th century when two visionary chefs paved the way for the distinct French style of cooking to emerge. Before this, French cuisine was largely influenced by the Italians, and it was only when the two great chefs François Pierre La Varenne and Marie-Antoine Carême decided to shift from foreign influences when French cuisine began to take shape. As of the 20th century, the French ways of cooking became standardized and codified into what later became the high-level, elite gastronomic experience known as haute cuisine. In the 70s, the nouvelle cuisine (new cuisine) became popular and was focused on fewer ingredients and more flexible methods. Today we see a French cuisine which is characterized by creative experimentation on non-traditional flavors while preserving the usual wonderful presentation and spectacular taste – one that has influenced and won the world over. 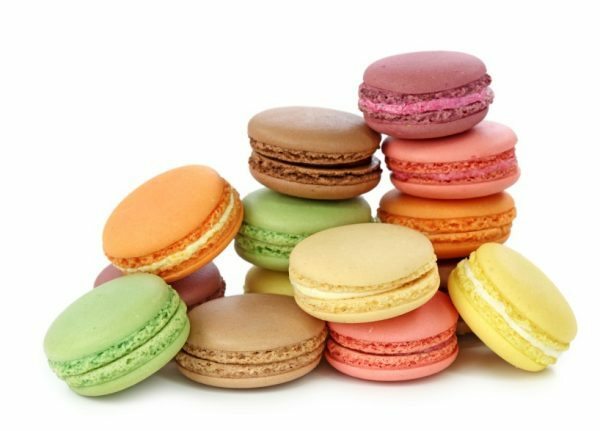 What Makes French Food Unique? 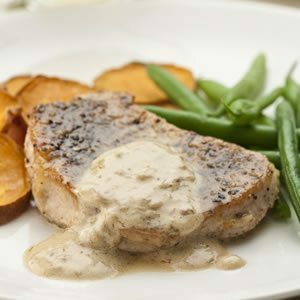 French cuisine is unique compared to the rest of the culinary methods of other countries because of its “herby” take on cooking. Some cultures rely on spice, but the French use a vast array of herbs to create flavorful and mouth-watering dishes. The ingredients are freshly picked from the available local produce resulting to varied regional dishes. French food is widely known to be delightfully presented. Extra care is given on how beautiful it looks on the plate, making it not only pleasing to the taste buds, but to the eyes as well. This is the reason why modern culinary schools are highly influenced by the French cuisine. 3. It’s an art form. French cooking involves a lot of techniques. These basics can be extremely complicated and needs careful preparation and an amount of time to accomplish. Years of meticulous practice and study have transformed French cuisine into an art form which is why mastering it is considered by many to be the highest level of culinary success. The climate in France makes it possible for a wide array of high-quality ingredients to be produced. Everything is freshly picked and cooked to perfection. Here are the ingredients commonly found in French food. Meats are often the center of attraction in French meals. Beef, pork, poultry, game meats, and charcuterie (ham, sausage, and cold cuts) are all favorites. Vegetables – the freshest and the ripest – are carefully picked and prepared. These are then cooked into side dishes or as part of the main course. Favorite vegetables include lettuce, leafy greens, tomatoes, onions, string beans, eggplant, carrots, zucchini, and several others. Truffles and other locally grown fungi and mushrooms are also used. Cheeses are among the things the French can’t live without. It is always served as a part of a meal, right after the main course and before the dessert. France is home to about 500 different types of cheeses, each region producing their own kinds of cheese. Breads are common in most meals especially breakfast and dinner. The types of bread range from the simple to the elaborate. While the other parts of the world claim that breakfast should be eaten like a king, lunch like a prince, and dinner like a pauper, the French do the opposite. Breakfast is usually the lightest meal of the day, followed by a leisurely lunch, and then a hefty dinner with four or more courses. There is usually no snacking between meals but kids who arrive from school in the afternoons eat some bread with jam paired with a glass of milk. This afternoon snack is known as le goûter. The French breakfast is usually a simple fare. It usually consists of sliced bread with jelly or jam and some coffee, tea or hot chocolate served in bowls. Croissants, pain au chocolat, and pain aux raisins are also popular breakfast breads especially as a treat during weekends. When we say that lunch is a leisurely affair for the French, it certainly is. Traditionally a two-hour mid-day break, lunch consists of several courses. It starts out with the hors d’oeuvre, usually a salad or soup, followed by the main dish (plat principal), and then the dessert. In recent times however, the trend in major cities shifted to only an hour of lunch break. This means the company workers and students spend their lunch breaks in corporate or school cafeterias. In smaller towns however, it is still customary to have two hour lunches, and people often go home to spend their lunch break. Dinner for the French is a time when the family gets together to talk about the day and bond over food. It consists of several courses similar to that of the lunch, starting with appetizers and ending with dessert, but a cheese course (fromage) may be inserted after the main course. The main dish, usually meats or fish, is served with vegetables, pasta, potatoes, or rice. The cheese course can sometimes be replaced with yogurt, and dessert is oftentimes a fresh fruit, or a delicious pastry for special occasions. Bread and wine is also present during most dinners. French people like to have a round of drinks before and after a meal. The drinks before a meal are called apéritifs (which literally means appetite opener) while the drinks after a meal are called digestifs. The apéritifs are the equivalent of cocktail hour and consists of dry (not sweet) alcoholic beverages such as champagne, vermouth, gin, fino, and amontillado. This is also accompanied by bite-sized appetizers called amuse-bouche (or literally mouth-amusers) like crackers, cheese, olives, or pâté. Apéritifs also vary depending on the region. Digestifs are supposed to help digest the meal, and these are usually stronger alcohol which are taken straight. Popular digestifs include cognac, fruit brandies, liqueurs, whiskey, and liquor cocktails, among several others. Entrée: foie gras (duck or goose liver which is a result of being force-fed with grains), truffles, quenelles (log-shaped dumplings), quiche, escargots (snails) ratatouille (mixed veggies made famous by the animated movie of the same title! 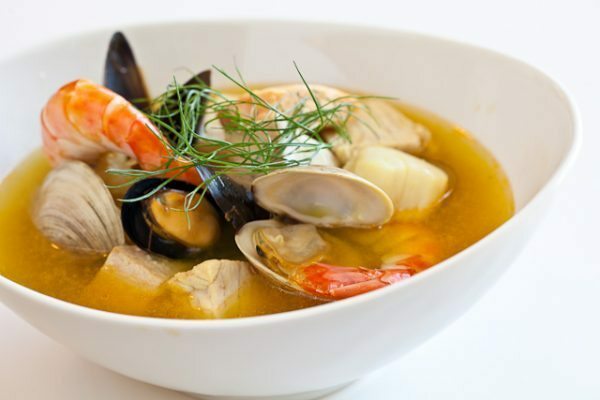 ), bisque (creamy seafood soup). Main dish: Andouillette (sausage made of pork intestine), Boeuf Bourguignon, Bouillabaisse (seafood stew), Confit de Canard (duck confit), Coq au vin (chicken cooked in wine), fondue, steak frites (steak with french fries), cassoulet (slow cooked beans and meat). Desserts and pastries: choux (cream puffs), crème brûlée, éclair, madeleine, mousse au chocolat, crepes, macarons, fruit tarts, profiteroles, and so many others. Modern restaurant dining has its roots in French culture. As early as the 18th century, diners were already served by some of the earliest restaurateurs in the world. The clientele were received either in their very own kitchens, or in restorative bouillons, or restaurants. One of the most successful early restaurants is the Grande Taverne de Londres created by the royal pastry chef to Louis XVIII. Other royal chefs also opened their own restaurants and therefore officially began the upscale dining culture. 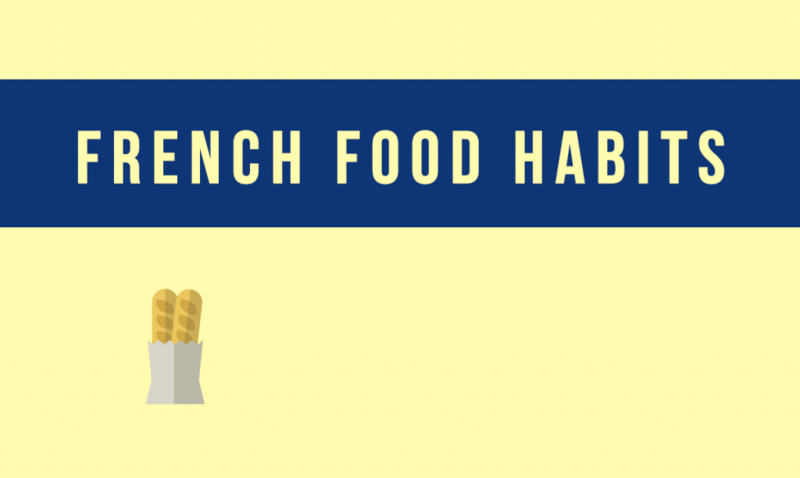 Here are the different kinds of food establishments abundant in France. Restaurant: there are more than 5,000 of these in Paris alone, and thousands more in other cities and towns. The most popular ones are often those awarded with Michelin stars. Bistro: a smaller, cozier version of a restaurant, often comes with chalkboard menus and regional dishes. Bistrot à Vin: can be likened to vintage-style cabarets and tavernes which offer alcoholic drinks and simple food. Brewery / brasserie: serves beer, wine, and meals and are open all day, every day. 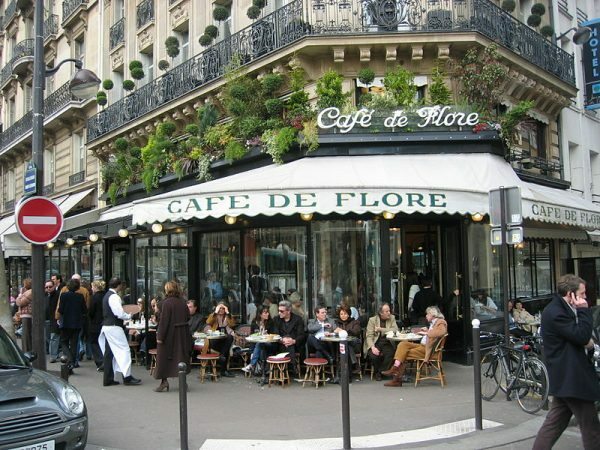 Café: the chic little places that offer limited kinds of food and often have outdoor seating. Salon de Thé: this is just like the usual cafes found elsewhere. It serves tea, chocolate, coffee, and some snacks and salads. Bar: influenced by the American bars, the French bars also serve all kinds of alcoholic beverages. 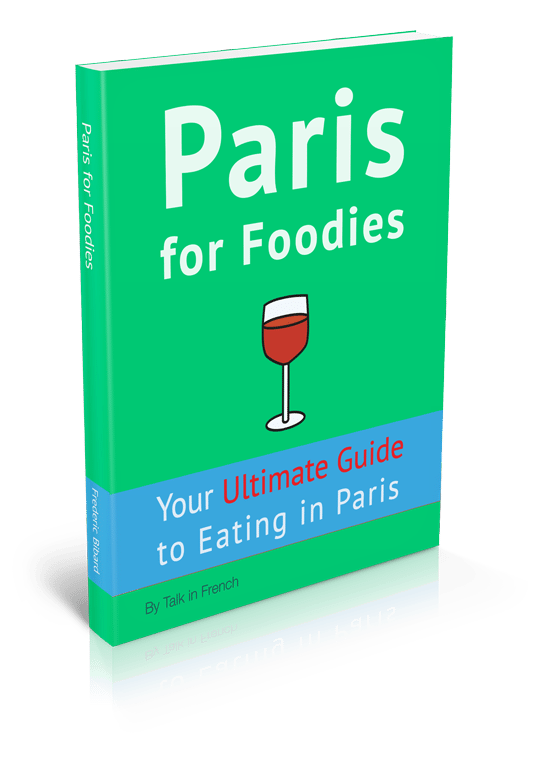 When it comes to the most popular restaurants in France, get a copy of Paris for Foodies. It contains the best restaurants sorted out per arrondissement plus lists the best places to eat for vegans, for families, and many others. Check it out by clicking the photo below. BONUS TOPIC: Why don’t the French Get Fat?? This is a very common diet topic especially for women, and it even spawned a series of diet guides and books such as the bestseller French Women Don’t Get Fat. But the question that begs to be answered is why???? French people love food, have several courses of meals, eat cheeses and pastries, and wash it all down with alcohol. So why is it that the French are not fat? Here, let’s take a look at the reasons behind this “French paradox”. “Real” unprocessed food – Unlike, let’s say, the Americans, fresh produce can easily be accessed by the French. These include fresh meat from the butchers, fresh farm eggs, handmade cheeses, vegetables and fruits, and raw milk. Just try to compare it with eating highly-processed store-bought dinners and fast food meals. Leisurely, unhurried eating – It is a French tradition to eat lunch for two hours, savoring the food properly and enjoying the meal. This allows proper digestion and signals the mind that you are already full. Eating hurriedly, on the other hand, will trick your mind into thinking you are still hungry so you keep shoveling the food in your mouth until your brain finally realizes that your stomach is already full. Less low-fat, sugar-free and fat-free versions of food – Unlike the French, American shelves are filled with these low-fat food which are actually loaded with artificial sweeteners and corn syrup. Leptin levels in the brain – Leptins can be considered as sensors in our brain which tell us if we are already full. Most people, however, have developed resistance to leptin making it difficult for the brain to realize that the body is already full. Leptin resistance is caused by eating too much sugar and processed foods – food which are not often consumed by French people. Well-prepared and satisfying meals – Because cooking is considered an art and ingredients are carefully picked, French dishes are often loaded with the right nutrients to satiate hunger and maintain proper metabolism. The Government’s support – The French government makes a serious effort to ensure that the children are getting proper nutrition. An example of this is the removal of candy bars in school cafeterias and replacing it with fresh fruits. At an early age, the kids are already given access and education about the importance of eating properly. Eating attitudes – Unlike people from other countries, the French actually listen to their bodies when they eat, and take cues internally. In comparison, many Americans and other nationalities would use the external cues to stop eating, meaning, they will stop eating only when the food is all gone, but as long as there is still food in the plate, they will continue to eat. The French won’t do that. They say, “Ca va, je n’ai plus faim” (I am good). Saying “Je suis plein” (I am full) is actually wrong and considered weird. Smoking habits – Another reason why French people (particularly women) don’t get fat is because many French women smoke. Smoking may result to a thinner frame, but poses a risk of getting cancer. This is not to say though that the French never get fat. Recent studies actually say that obesity rate in France is at an all-time high at 12%. This is due to the emergence of a new fast food culture, junk food, and even the shortened lunch breaks. Still, the French tradition of preparing meals exquisitely is still being upheld and continues to be a source of pride. How about you, what can you say about French food? Do you have any favorite french food?